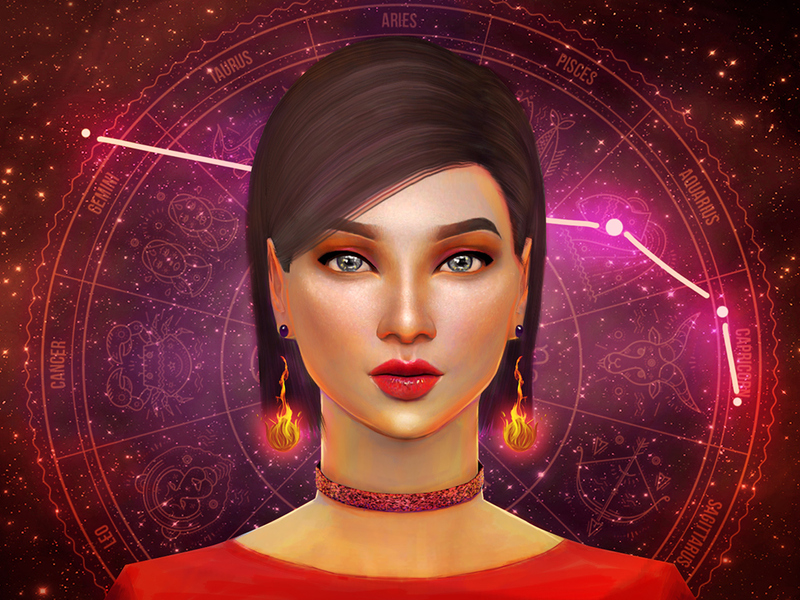 Continuing with the Create-A-Sim Zodiac series… it’s time for Aries! Those born in the sign of the Aries are independent. They are leaders who are passionate and motivated. The symbol of this sign is the ram and their ruling planet is Mars. Aries is the definitive fire sign. 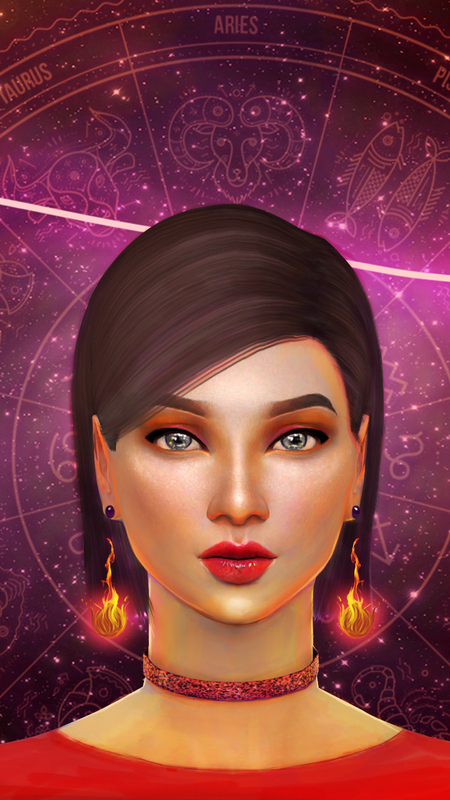 When creating this SIM I definitely wanted to capture the red, hot, masculine traits of the sign. From her dress, to her make-up, and her earrings. 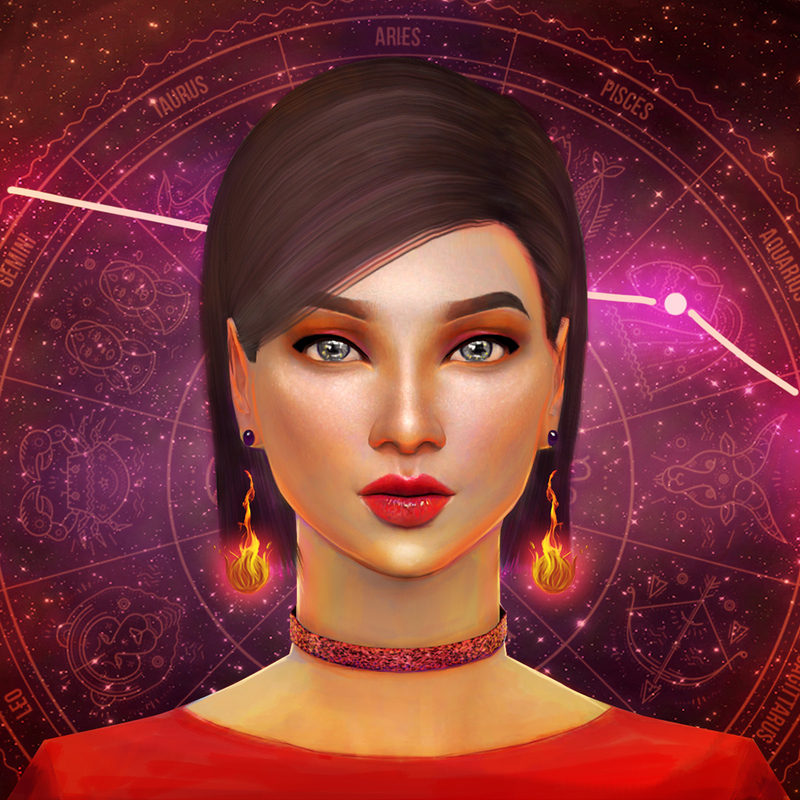 I love this series because each of the SIMS presents a new challenge within the same theme. Creating Aries was a lot of fun. You can find links to all the content I used, below. 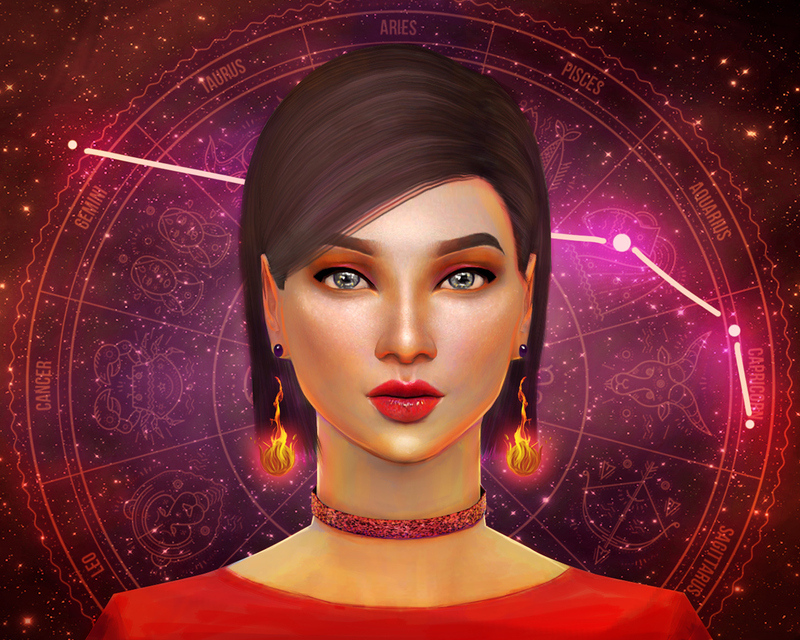 Whether or not you have any curiosity about astrology or zodiac signs, watch the video below and join me on a little journey of learning about how the sign is interpreted and how I use the sign as an inspiration for a Sims character! 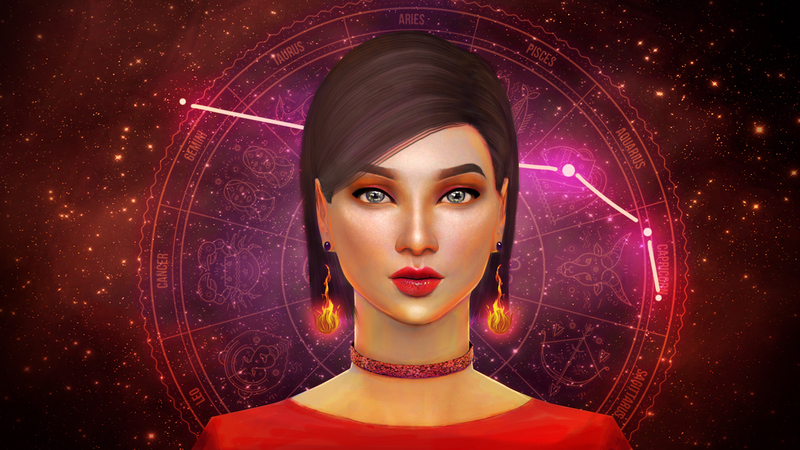 The post Creating a Sim: Aries Speed Art appeared first on iHasCupquake.